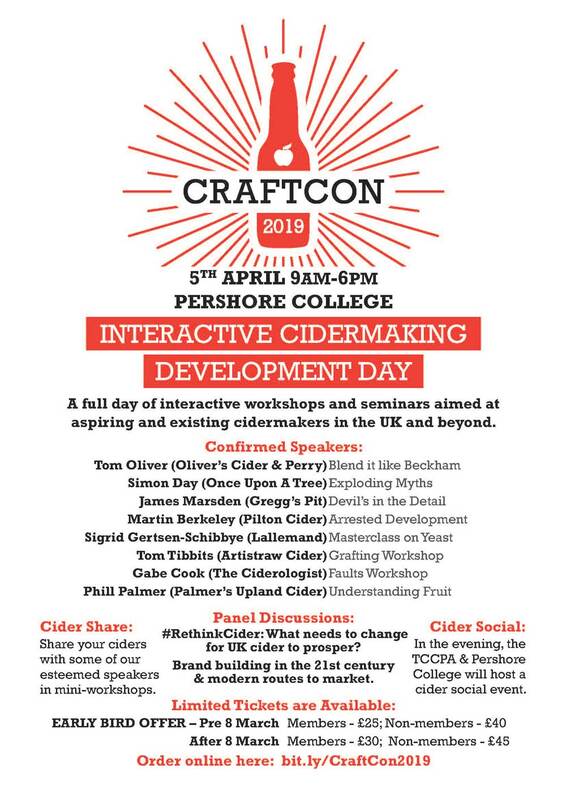 Members may be aware that a misunderstanding among cider makers has recently arisen (Feb 2012) as to the HMRC policy view of the use of wooden casks or other wooden vessels for making, storing and distributing cider and perry. On checking, the HMRC view is unchanged: wooden vessels are, of themselves, acceptable as containers and may be used without threatening the excise duty classification of cider and perry. Members will be aware that no duty exemption status exists for made wine producers and all made wine produced for sale is liable to wine duty. Portman Group's Independent Complaints Panel has ruled that Healey’s Texan-style Hard Cyder has breached alcohol responsibility rules for making alcoholic strength its dominant theme. A member of the public complained that the product name had links with toughness, violence and aggression. The Cornish Cyder Farm, owners of Healey’s Texan-style Hard Cyder, explained that the product had been inspired by Texan heritage and that it had purposely adopted the American terminology of ‘hard cider’ meaning cider with alcohol. In America, ‘cider’ is non-alcoholic. In considering the complaint, the Panel noted that there was an explanation on the back of the label explaining the use of ‘hard’ cider as referring to an alcohol drink. The Panel felt, however, that such an explanation was not relevant to UK consumers to whom ‘cider’ exclusively referred to an alcoholic drink. The Panel considered that while in some UK regions the term ‘hard’ could imply a person was violent and aggressive, this term was not universally recognised, while ‘hard’ in the context of an alcoholic drink, had direct associations with strong alcohol and this led the product to breach the Code. "It is not acceptable to make alcohol strength the dominant theme of a drink. Alcohol producers must exercise extreme caution and we strongly recommend they use the Portman Group’s free pre-launch advice service. We are pleased that the company has agreed to consult our Advisory Service going forward. A Retailer Alert Bulletin has been issued which instructs licensees and retailers not to place orders for Healey’s Texan-style Hard Cyder in its current form after 15 April 2012.